This is it, guys. The console wars are over. 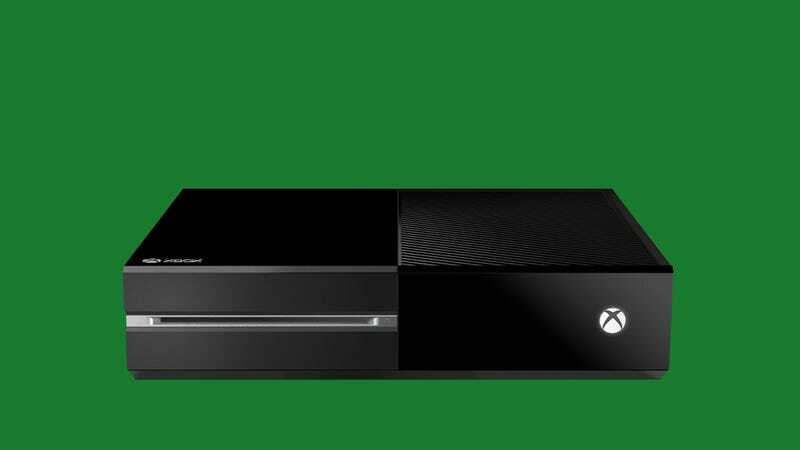 Your PS4 and Xbox One don't need to fight—they can hook up instead. See, the next Xbox has an HDMI-in port, so you can plug in an HDMI cord and output video from another device, like your TV cable box, and run it through the Xbox One. This is designed to facilitate some of the Xbox One's cool multi-tasking features, like the whole Snap thing, but you can even use it for outputting video from rival consoles, according to Microsoft's Albert Penello. "Any application can be snapped to a game," Penello said, according to GameSpot. "This could be the live TV feed, so if you wanted to be playing Ryse and Killzone at the same time, you could snap that." Killzone, of course, is a PS4 game. That means you can use the Xbox One's multi-tasking features to switch back and forth between both consoles' games. If they're hooked up. So what else does this mean for you? Say you want to capture PS4 gameplay on a device like the Elgato—a feature that won't be supported at launch, according to Sony's Shuhei Yoshida. Hypothetically, you could plug the Elgato into your Xbox One and capture gameplay from that feed instead. And what about your Xbox 360? Or your Wii U? The possibilities are pretty interesting.